The project involved the installation of a 70mm 5 core SWA cable from the main distribution plant room of the school. Not an easy task due to the weight of the electrical cable. 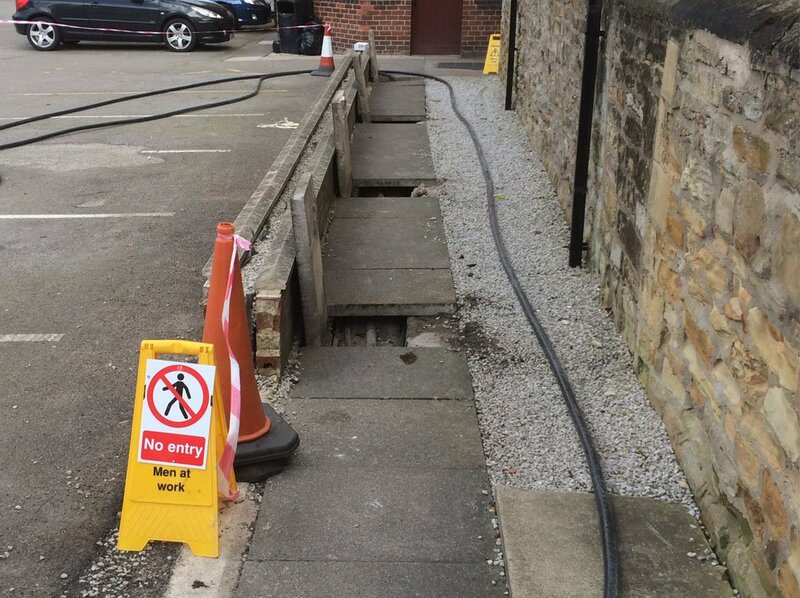 The cable ran for 90m across the school grounds and entered the accommodation building via a core drilled entry point. Due to the historic nature of the school, utmost care was taken to preserve its facade. Internally the cable was run to the second floor of the school building, into a moulded panel Schneider distribution board. From there the supply was split off to 3 phase distribution boards to supply each floor with electricity for lighting, sockets in student bedrooms and immersion heating in bathrooms and the kitchens of the staff flats. Emergency lighting was installed in the corridors and staircases. along with outside lighting. The project ran for six weeks, and was completed well before the allotted two month deadline and within budget. 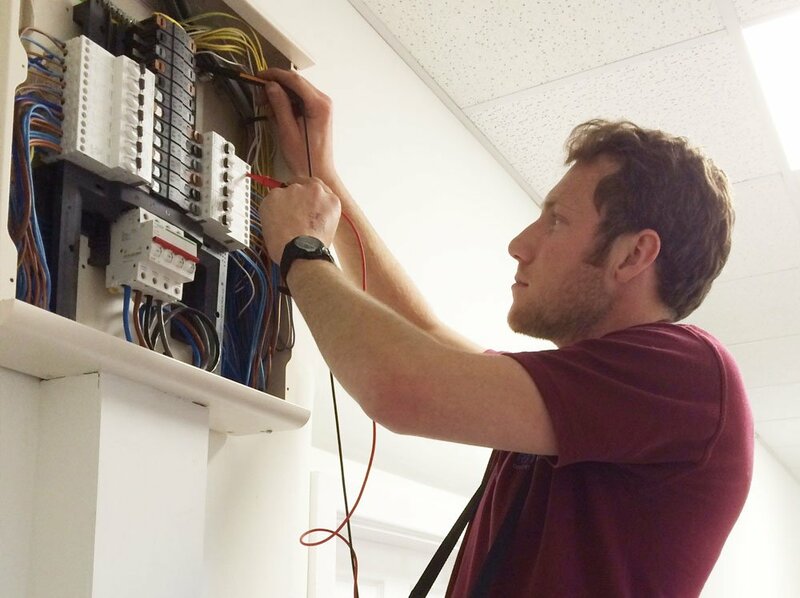 For more information about school electrical installation, please call us on 07860 775307 or email info@rst-electrical.co.uk.